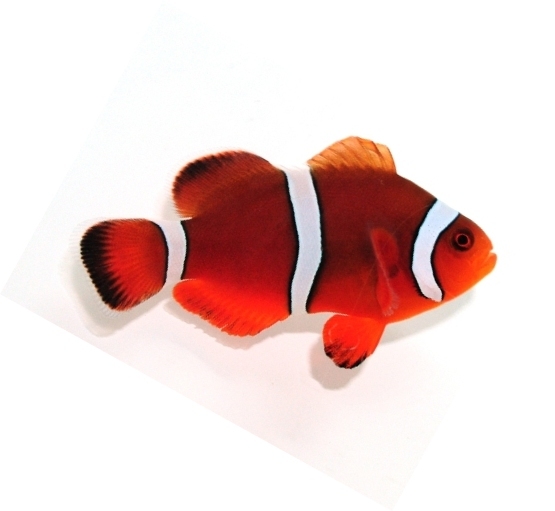 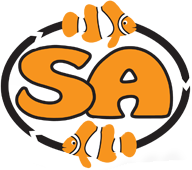 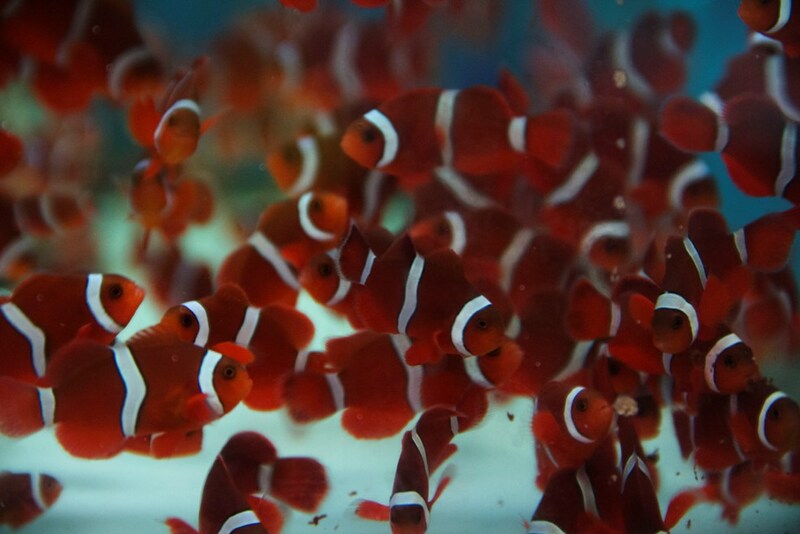 The SA Mai Tai is a hybrid cross between a female orange Amphiprion ocellaris clownfish and a male white-striped maroon clownfish (Premnas biaculeatus). 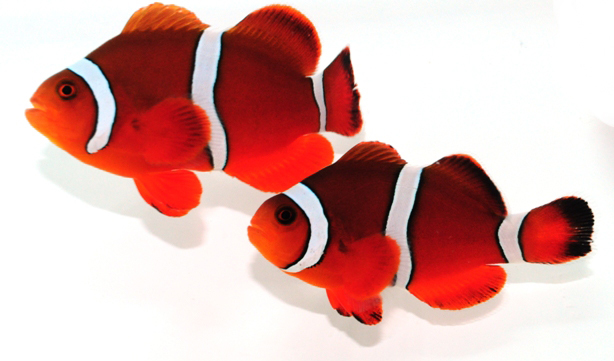 The pair that produces the Mai Tai first came to SA from Bryan Hall, a hobby breeder who gave them the Mai Tai name after seeing that the color of the offspring closely resembled the popular cocktail. 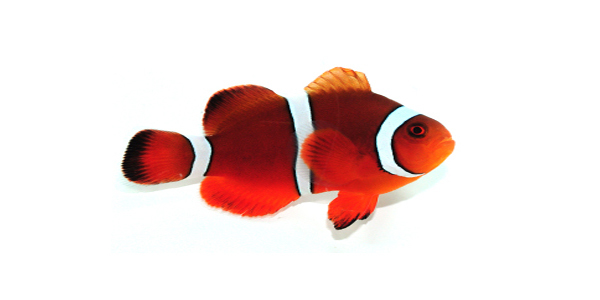 The striping, body shape, coloration, and even behavior of the Mai Tai variety resemble a perfectly-even blend of the two parent species.